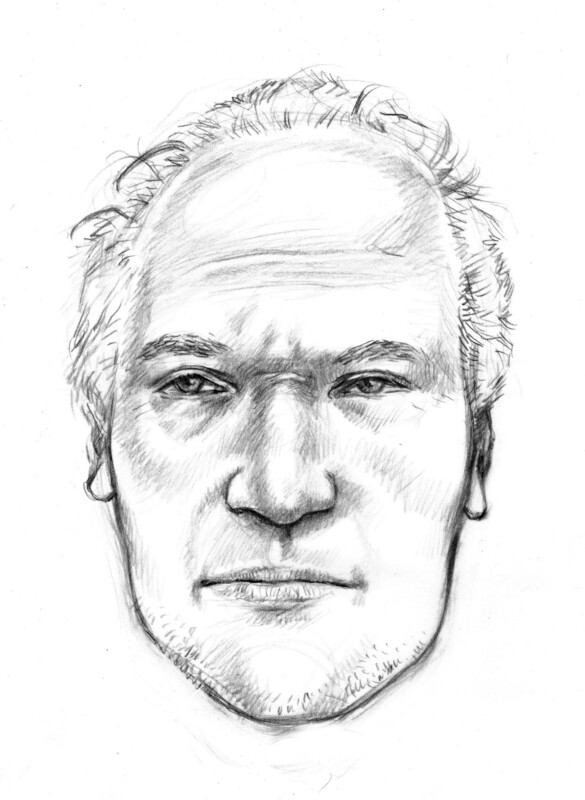 On 10/13/11 at 10 AM this unidentified male was found deceased near 2801 South 7th Avenue, under the 7th Avenue bridge. No identification was found with the body and he has not been identified. The subject appears to have committed suicide. He was a white male, 50 to 70 years old, 5'10", 149 pounds, iwth gray, balding hair. He had dentures. he was armed with a blue steel revolver. He wore dark blue pants, a green windbreaker, black t-shirt, black shoes with velcro straps, and white socks. He had a belt buckle that appeared to have a "U" in a calligraphy font. 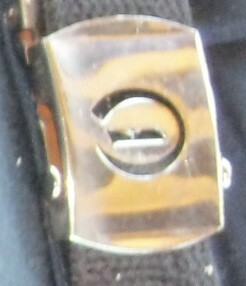 Picture of subject's belt buckle.